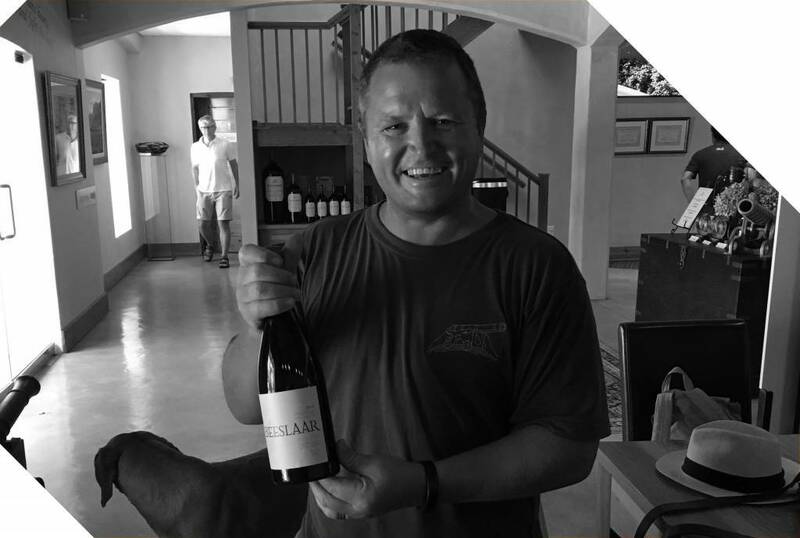 2013 BEESLAAR PINOTAGE IS READY! 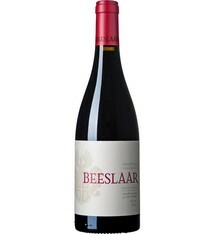 After a lifetime (almost) of making and selling wine by Jeanne and I, Beeslaar Pinotage was born with the production of the 2012 vintage. It needed to be a Pinotage, because a challenge is in our blood and we could get our hands on some of the best grapes I ever came across. After great reviews locally and internationally of the 2012 harvest, we knew this vineyard was the right choice. The 2013 harvest was very challenging in the sense that we had 50mm of rain one week before the harvest. It is times like these that you see the quality of a vineyard, producing consistent style and quality with challenging conditions. The production of the 2013 harvest is 200 bottles more than the 2012, and is ready to be released. We are very excited about the 2013 vintage, showing more finesse than the 2012, but still having the expression of this beautiful vineyard.